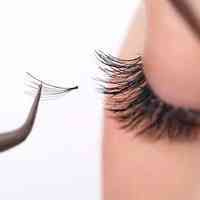 We are searching for passionate lash artists to join us. if you are interested in joining us! Manicurists needed. Flexible arrangements. Off on Sundays and PHs. Looking for Manicurists to join our team. Flexible working hours. No work on Sundays and public holidays. Interested please call 94301000. Singaporeans/PRs are most welcome. Part time or Full time positions available immediately.